Who doesn’t love a good spy movie? We love them! There is something about the mystery and intrigue of them that is really appealing! We are pretty excited for Charlize Theron’s latest film, Atomic Blonde. We even created a delicious cocktail that is perfect for a spy. 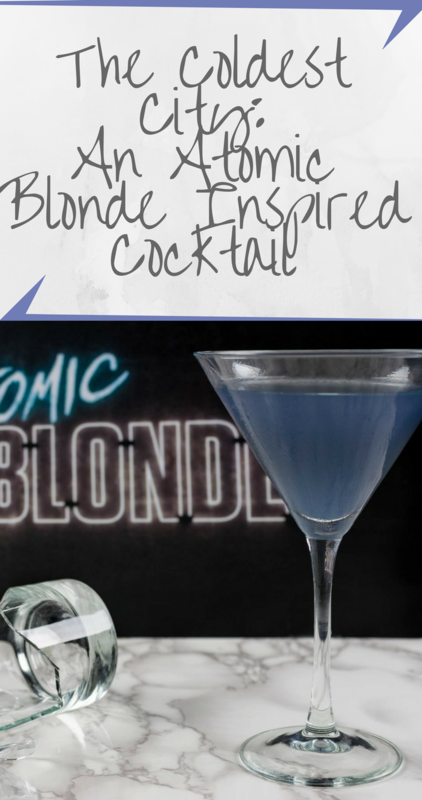 Our cocktail The Coldest City is named for the comic that Atomic Blonde is based off of. When creating The Coldest City we started with the idea of creating a martini. With Charlize Theron’s character being MI6, we immediately thought of James Bond. Therefore, we want to do a take on the martini that was not only strong but also had a feminine flair. We decided to do this with Creme de Violette, one of our favorite spirits. 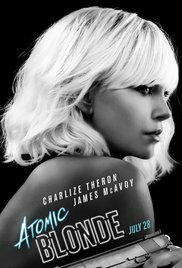 Want to see Atomic Blonde? Here is your chance! 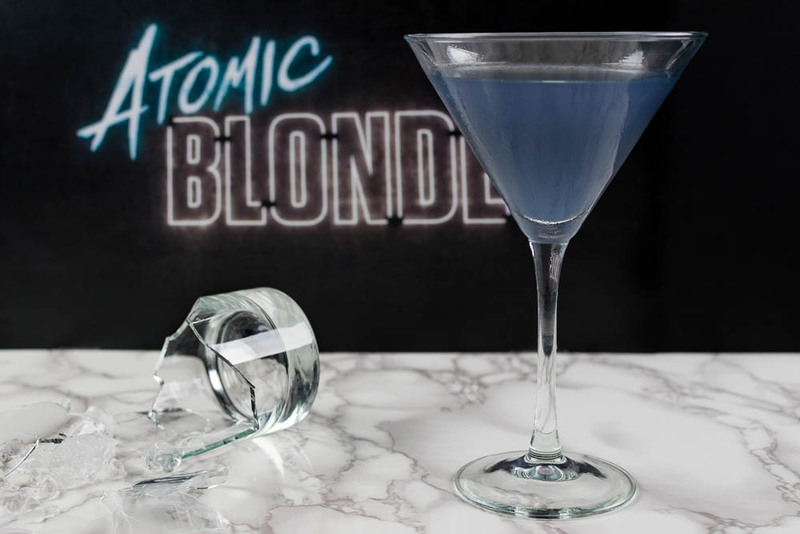 We are giving away 3 pairs of advanced screening tickets for a sneak preview of Atomic Blonde! The showing will be held at Harkins Tempe Marketplace on Tuesday, July 25th. The screening starts at 7 pm and the winners should arrive at 6:30 in order to guarantee their seating. Winners will be selectethd on Sunday, July 23rd. Good luck!